Magnificently situated in the prestigious community of Frenchman's Reserve in Palm Beach Gardens, Florida is this outstanding home. This fabulous 5 bedroom 5 bathroom home is perfectly situated providing great lake and golf views. Every inch of this Frenchman's Reserve home is professionally decorated, and is being sold fully furnished. This home provides the finest amenities and appliances making it very feasible to entertain. 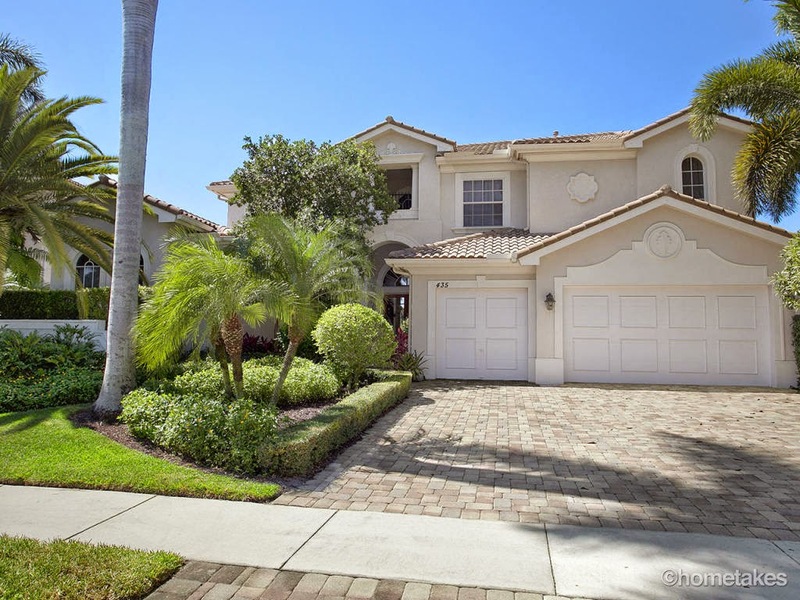 The Palm Beach Gardens community of Frenchman's Reserve is second to none. As soon as you drive up you will be in awe of the gorgeous fountains and meticulously manicured landscape. The clubhouse provides amazing amenities such as a beautiful spa, full gym, perfect tennis courts and spectacular golfing. The clubhouse also has two restaurants. Downstairs The Parc provides a casual ambiance with upscale food, while upstairs hosts the perfect location for formal dinners and parties. Both locations provide weekly mixers, and The Parc even hosts a "kid's nights" every Thursday and other weekly events for the residents to get to know one another. Frenchman's Reserve is a fantastic community where those longing for luxury stay and play. Come to Palm Beach Gardens and see everything this home and location have to offer.